‘Discover Your Personal Brand’ is the title of a programme which my Quidnunc colleagues and I ran for a large professional services firm in New York last week. It consisted of a workshop followed by coaching for each of the 10 participants. 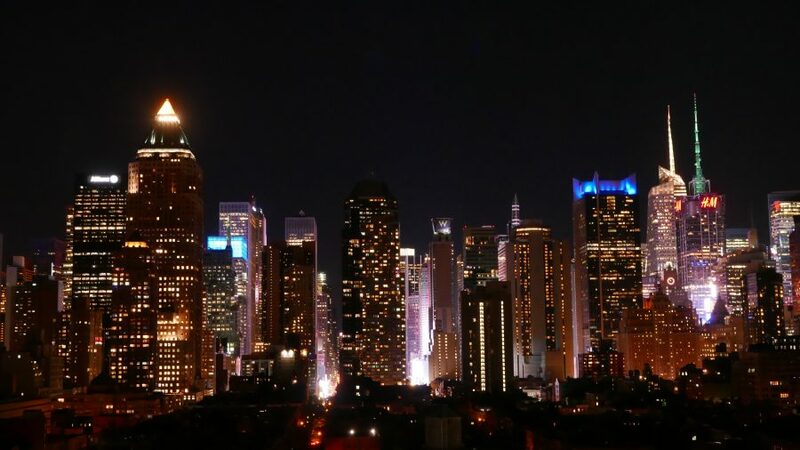 This photograph of Midtown was taken from the rooftop at Print, a restaurant in Hell’s Kitchen on the west side of Manhattan.